The water resistant heart rate belt by Tacx is one of the few sensors that communicates wirelessly via ANT+ and Bluetooth Smart. 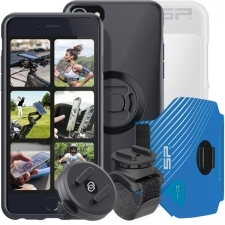 This means you can use it in combination with many other devices, such as a sports watch, sport applications on a smartphone and a tablet, a Garmin device and a Tacx trainer, making performance tracking a lot easier and more fun. The sensor transmits your heart rate information wirelessly via ANT+ and Bluetooth Smart technology. 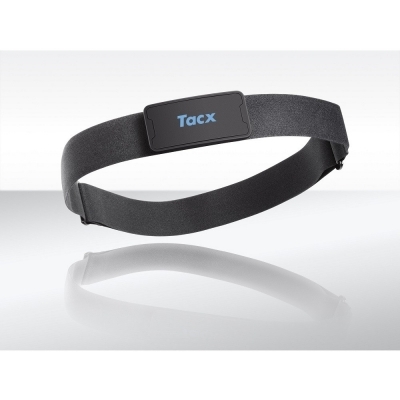 You can use the Heart rate belt with the Tacx Smart trainers, but also when cycling outside or doing other sports such as running and fitness. The required version is Bluetooth 4 and higher. 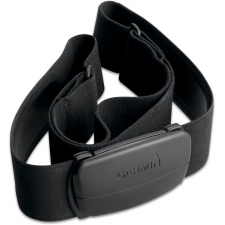 If you have a lower version of Bluetooth and want to link your heart rate belt to your smartphone or tablet, then you can use a receiver especially developed for this purpose. For an Apple device (iPhone) you can use the Wahoo ANT+ Dongle. For a device with micro USB input you can use the Tacx ANT+ Dongle. Reliable wireless connection up to 10 meters. 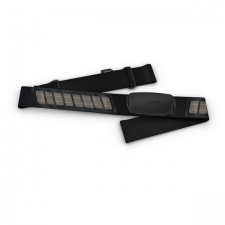 The Heart rate belt comes with the sensor, belt and battery. Buy your Tacx Heart Rate Belt, Bluetooth and ANT+ from Revel Outdoors.